The museum is located on two-and-a-half landscaped acres. The buildings include the main house with eleven rooms; an outbuilding containing a root cellar and dairy display; an outbuilding containing a laundry display; an outbuilding used for garden maintenance and supplies; a garage used for storage; a barn used for display and storage; a blacksmith shop; and an administration building with eight rooms and a garage. 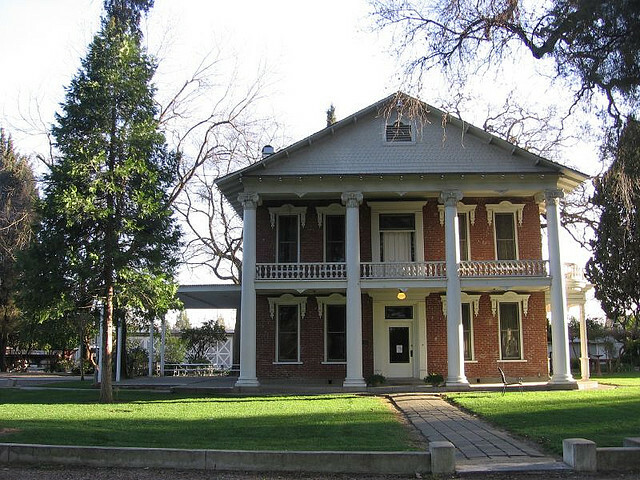 The Gibson House is unique because it is the only historic home in Yolo County open to the public. The main themes of the museum are the establishment and development of farming and ranching in Yolo County, as shown through the life and work of William Byas Gibson and his family. The Gibson House is listed in the National Register of Historic Places. Voted “Best Place for Weddings in Yolo County” four years running, from 2008-2011.